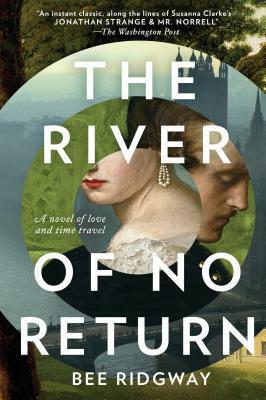 Two hundred years after he was about to die on a Napoleonic battlefield, Lord Nicholas Falcott wakes up in twenty-first-century London. The Guild, a secretive fraternity of time travelers, informs him that there is no return. But Nick yearns for the beautiful Julia Percy, who remains in 1815. As fate and the fraying fabric of time draw Nick and Julia together once again, the lovers must match wits and gamble their hearts against the rules of time itself. Rich in romance and historical detail, Bee Ridgway’s debut is a thrilling, fast-paced narrative evocative of Deborah Harkness’s time-bending bestsellers.